We can help design your garden and look at the plants you require within your garden. 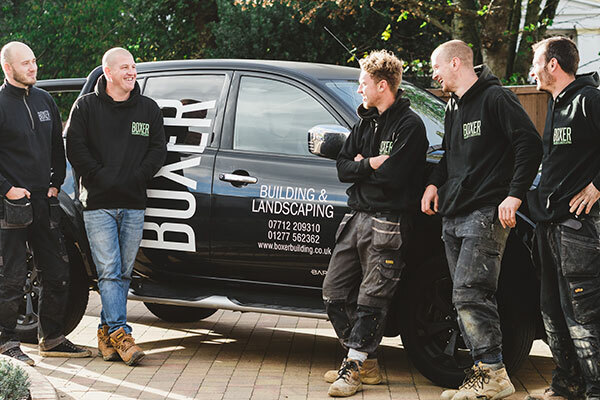 We ensure we get the right balance of plants, consider the light you receive in your garden and also consider how much maintenance you require to get your garden looking it’s best. All of our driveways are cleaned using quality products and equipment. We will meet you to discuss your plans and advise of any issues that may arise and the best way to work around them or support them.